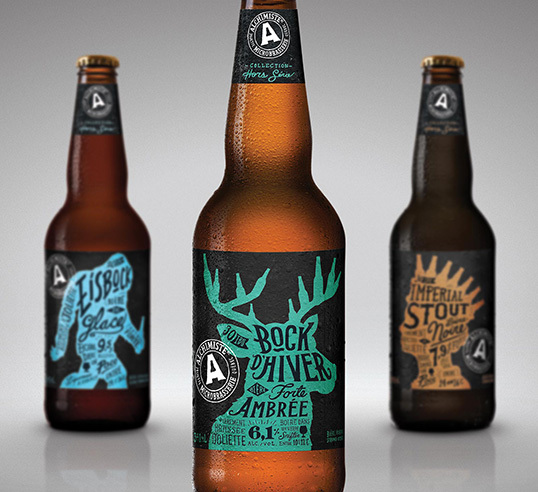 “Totally non-commercial specialty beers. 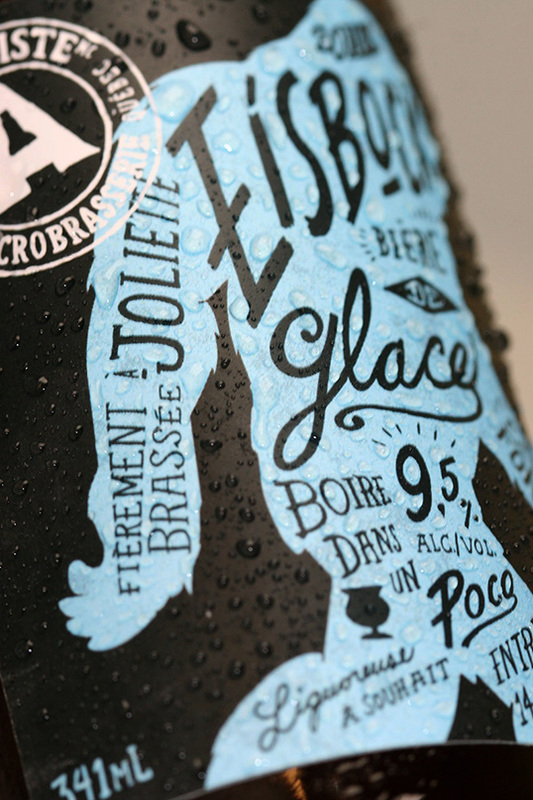 A brand keeping true to real microbrewery beers lovers. 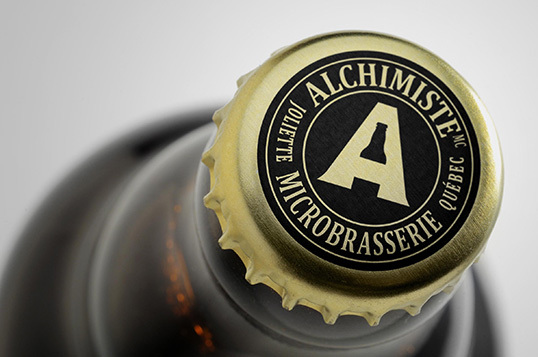 Context: The Alchemist is a well known microbrewery from Joliette in Québec, Canada. 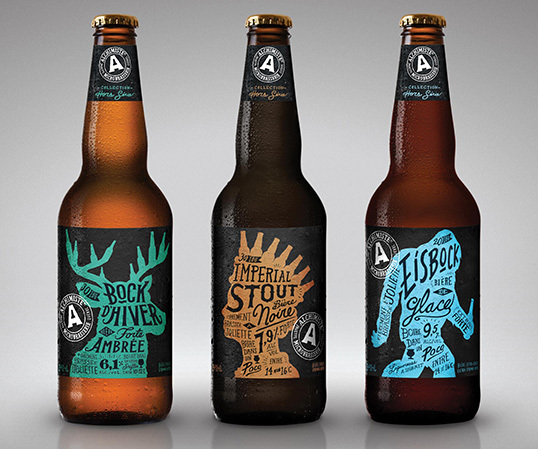 I have previously rebranded its commercial beer line up. 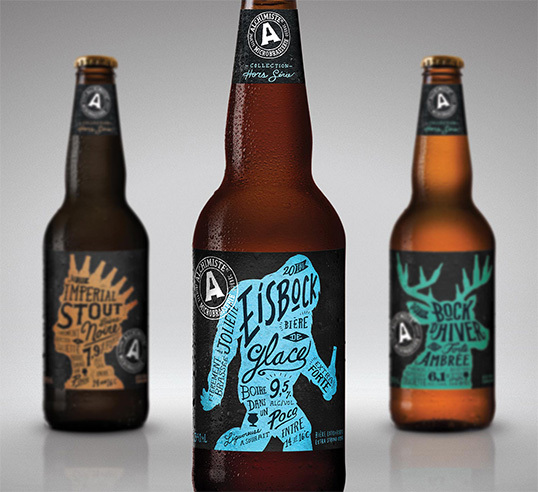 Challenge: Create a new look for the Alchemist specialty beers that resonate with true microbrewery enthusiasts. 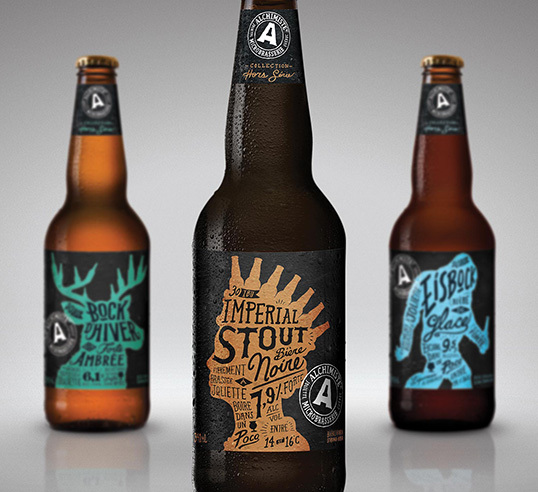 A look that is strong enough to compensate the fact the the bottles would have the same size as commercial beers. 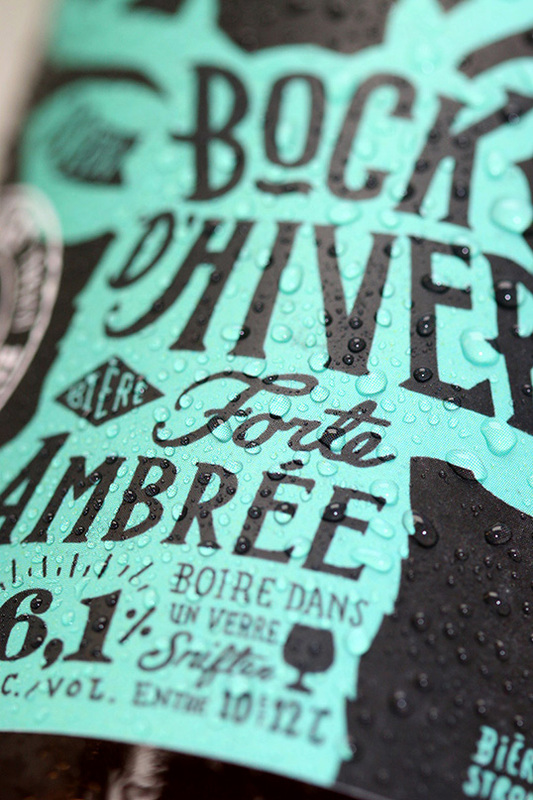 Very vibrant, great color scheme. 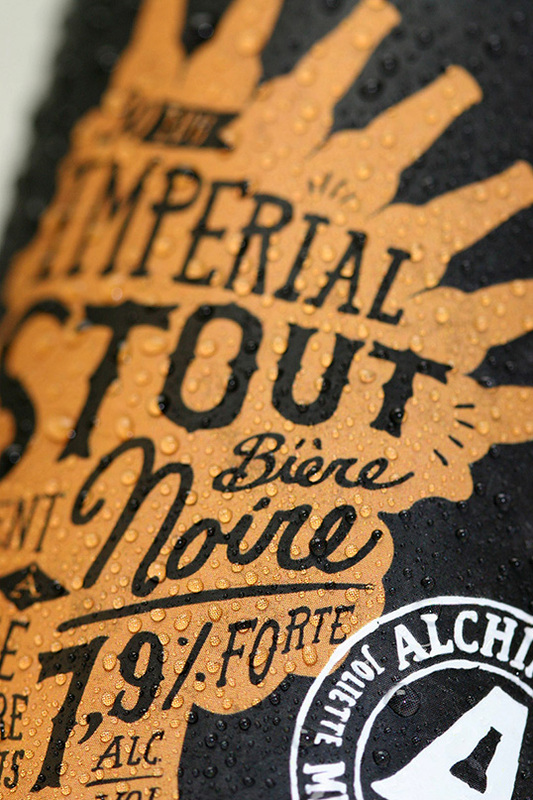 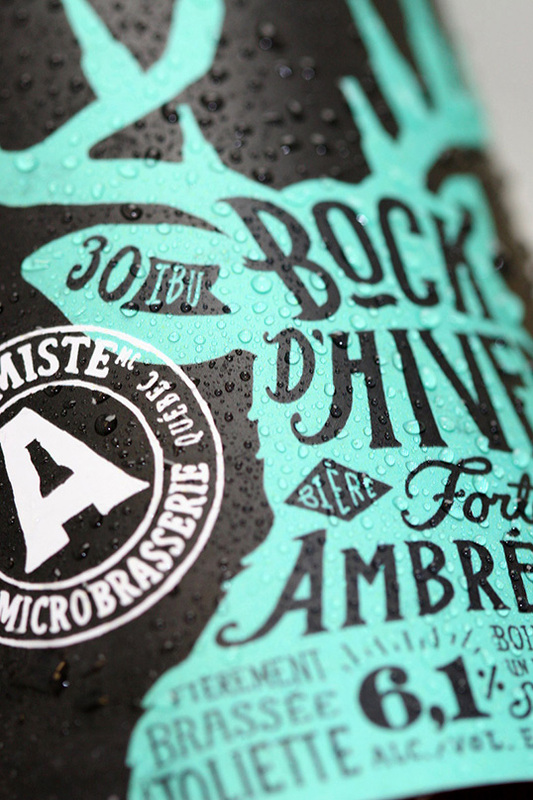 The silhouettes as text holders work well here (nice cohesion on the text layout as well), and the hidden beer bottle on the logo adds a classic touch. 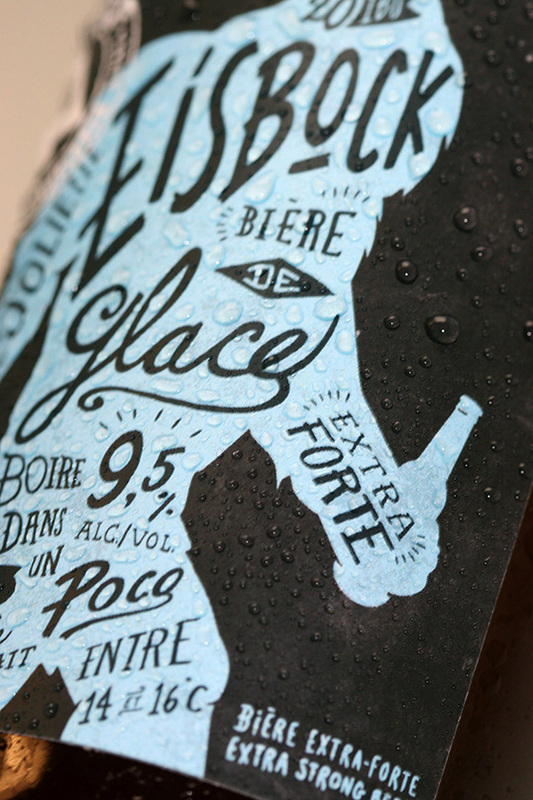 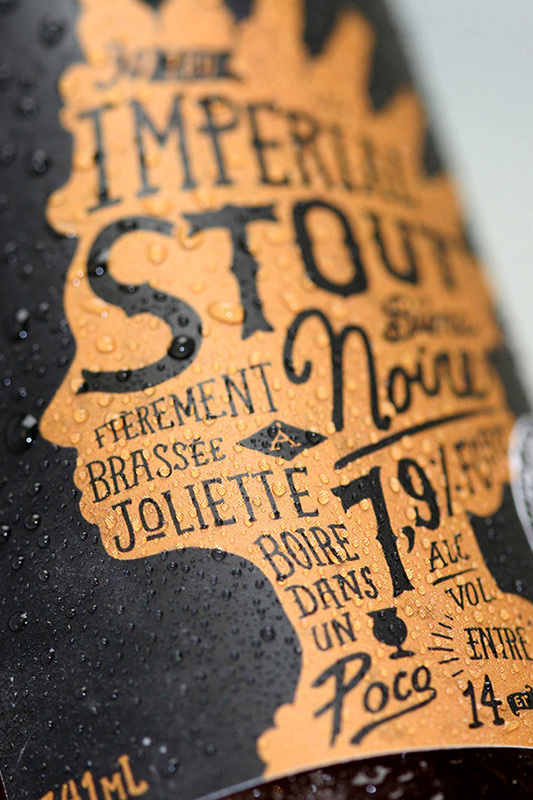 Great post and beautifull packaging design.